226,616 hits since March 2007. The summer 2014 TV shows are ending so I thought I would begin writing some short reviews. Note: The finale is somewhat SPOILED for The Strain. The Set and Art Design were pretty good. I would have liked more cool sets at the end of this season. The plot was mostly interesting, but I really didn’t care too much for Eph’s family story. I guess I am not gonna see Cory Stoll lose his wig to a vampire. Why isn’t the rest of New York in a panic? Where is the National guard, shouldn’t they know enough to go after the zombies/vampires? I guess overall I liked the premise, but I never really felt worried for our characters (except I did like the scenes in the gas station convenience store). 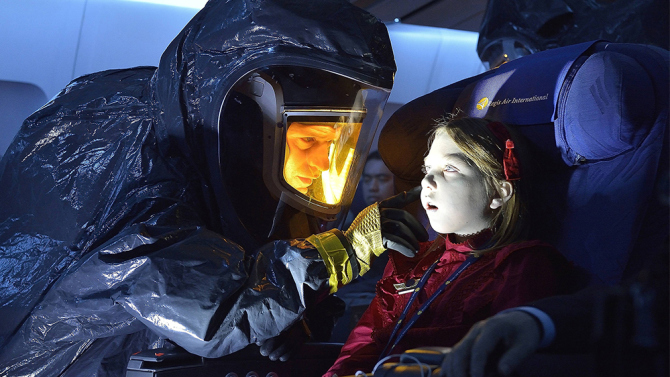 The Strain will be back next summer.